Adrien at DrinkMeMag.com has great new coverage of WineSkin up over at Drink Me Magazine – click here to check it out! If you’re reading this, chances are you like wine. You’ve also more than likely experienced the pain of trying to pack bottles into a suitcase or ship them across the country. Struggle no more. WineSkin is a nifty little gizmo that has changed the way we send, ship, or stash wine forever. 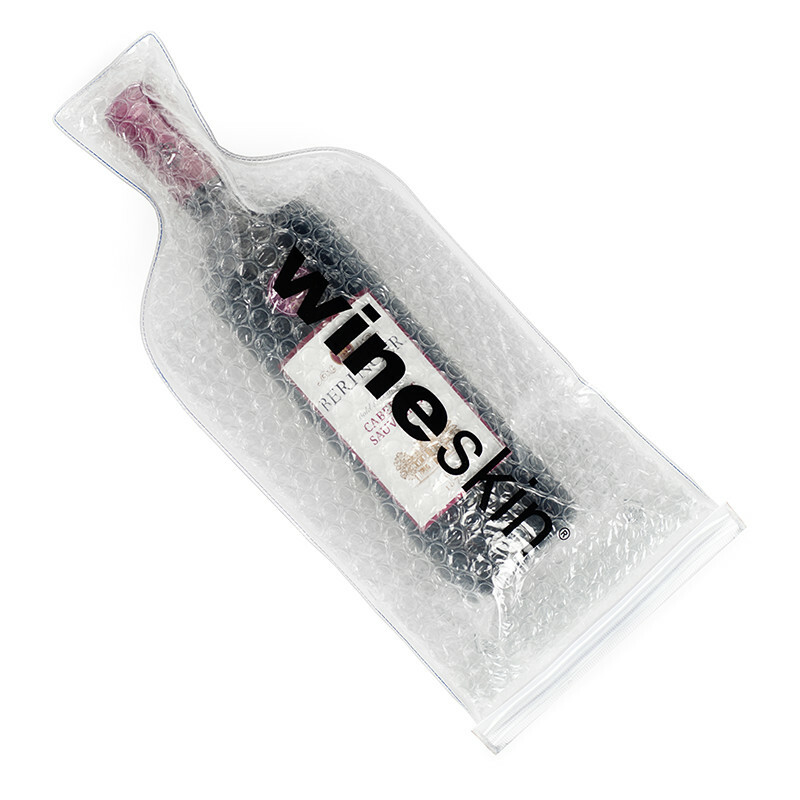 The incredibly simple yet sophisticated wine packaging tool takes all of the shenanigans out of transporting wine.